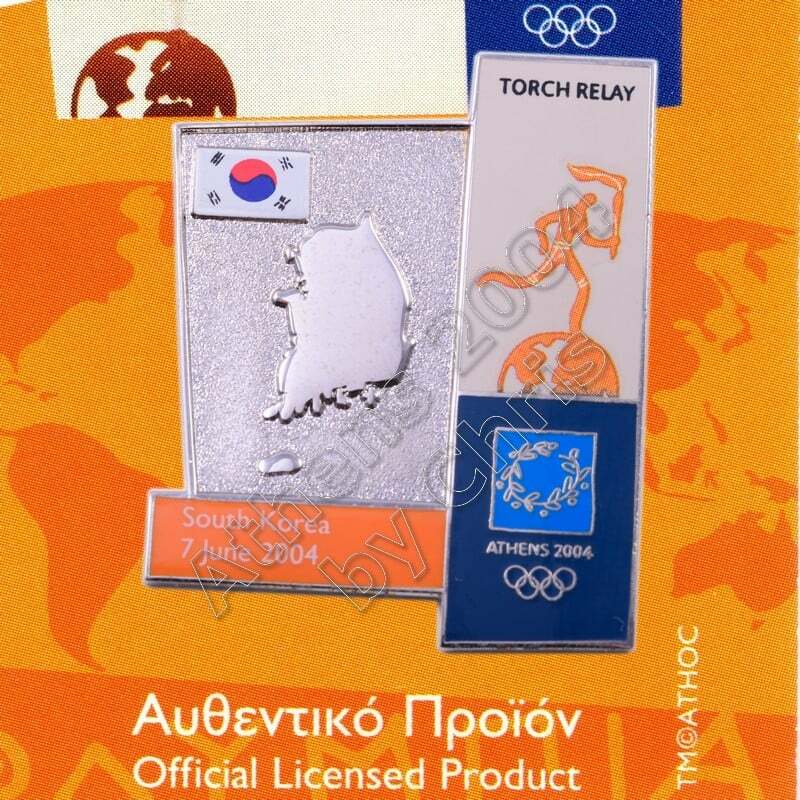 South Korea, is a sovereign state in East Asia, constituting the southern part of the Korean Peninsula. The name Korea is derived from the ancient Kingdom of Goguryeo, also known as Koryo. Highly urbanized at 92%, Koreans lead a distinctive urban lifestyle with half of them living in the Seoul Capital Area, the world’s second largest city with over 25 million residents and a leading global city with the fourth largest economy, rated in 2016 as the world’s most livable megacity and safest city to live in. Highly mountainous, Korea is a popular winter sport destination in Asia, hosting the 2018 Winter Olympics. The earliest Korean pottery dates to 8000 BC, with three kingdoms flourishing at 1st century BC. One of them, Goguryeo, ruled Northeast China, parts of Russia and Mongolia under Gwanggaeto the Great. Since their unification into Silla and Balhae in the 7th century, Korea enjoyed over a millennium of relative tranquility under long lasting dynasties with innovations like Hangul, the unique alphabet created by Sejong the Great in 1446, enabling anyone to easily learn to read and write. Its rich and vibrant culture left 17 UNESCO Intangible Cultural Heritages of Humanity, the third largest in the world, along with 12 World Heritage Sites. 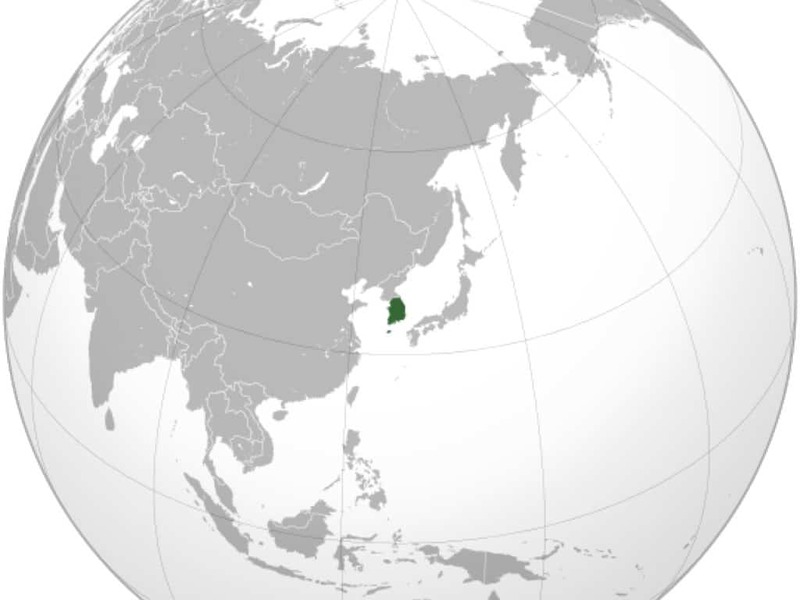 Korea was annexed by Imperial Japan in 1910 due to its strategic and central location, after whose surrender in 1945, it was divided into North and South Korea. A North Korean invasion lead to the Korean War (1950–53). Peace has since mostly continued with the two agreeing to work peacefully for reunification and the South solidifying peace as a regional power with the world’s 10th largest defence budget and strong global alliances. In 2016, Korea was rated as the world’s safest country to live in, with the lowest crime rate.